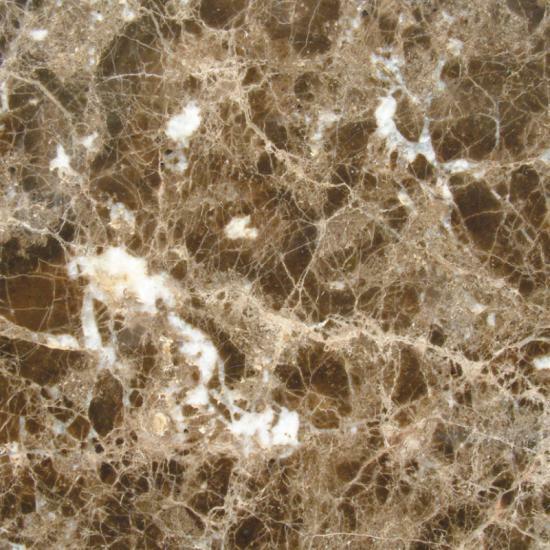 Emperador is a dark brown coloured marble, with fine grain and some irregular and crossed lighter vein. It presents some occasional signs of white calcite. 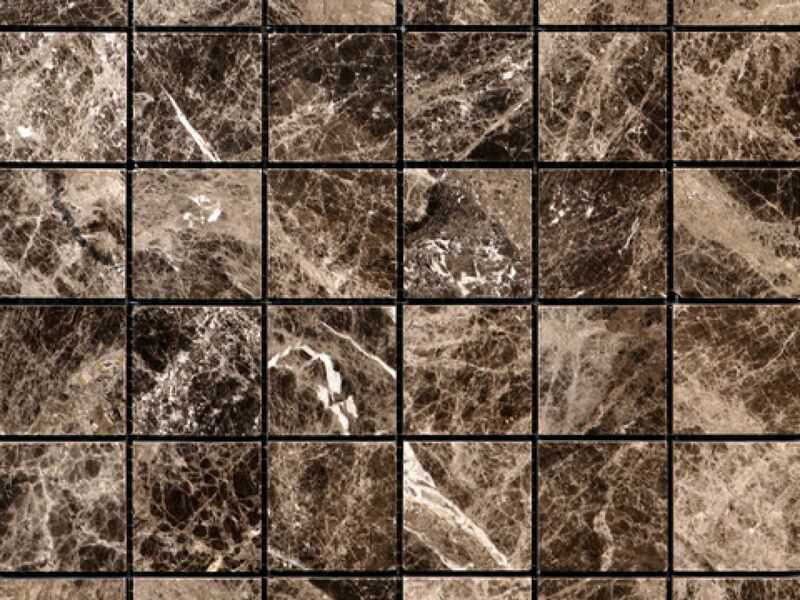 Skirting size only in this range. Skirtings come with a slight bevel on the top and are sawn off on the bottom and the back and can therefore only be used as skirting, not as a wall/floor tile. 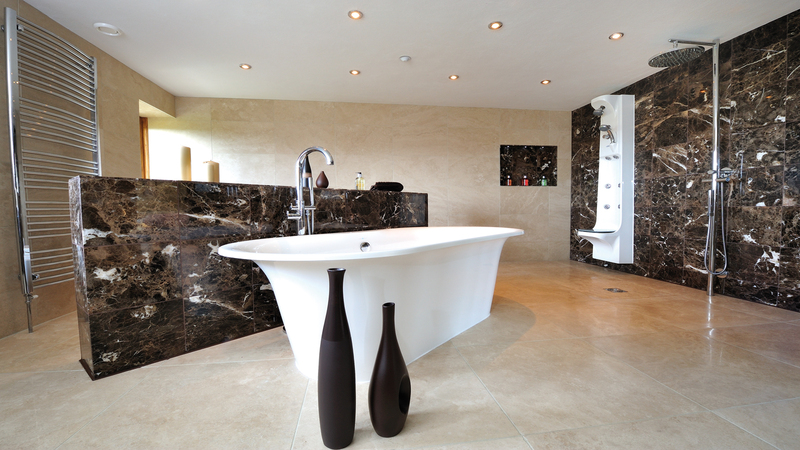 Please see Emperador Polished Marmocer for floor/wall tile sizes.